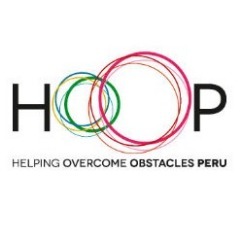 Helping Overcome Obstacles Peru (HOOP) focuses on Education Status of Women and is headquartered in Arequipa, Arequipa, Peru. Our mission is to empower disadvantaged children and their families. We are a non-governmental organisation working in partnership with the community to create a lasting impact by providing free education, social and health programs.